Singapore-based Ocean Bunkering Services (OBS) Pte Ltd topped the 2018 list of largest marine fuel suppliers operating in the world’s biggest ship refuelling hub, data released from the Maritime and Port Authority (MPA) of Singapore showed on Friday. OBS, bunkering arm of Singapore oil trader and shipper Hin Leong Group, leapt to become Singapore’s top marine fuel supplier by volume in 2018, after ranking eighth in the year before and 31st in 2016, the MPA data showed. Singapore is the world’s largest marine refuelling hub, with sales totalling 49.8 million tonnes last year. 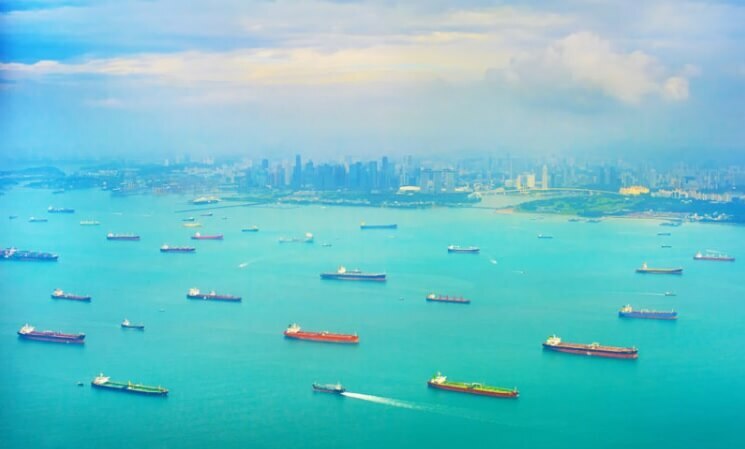 Singapore suppliers of marine fuels, or bunkers, have come under pressure in the past couple of years, however, due to tougher rules and shrinking margins from increased competition, resulting in some companies exiting the market. OBS’s ascent to the top of MPA’s supplier list came as little surprise, though, as industry participants had noted the company’s growing influence in the market throughout the year. OBS declined to comment when contacted by phone. PetroChina International (Singapore) Pte Ltd took the second spot in MPA’s list, unchanged from 2017, the data showed. Sentek Marine & Trading Pte Ltd, which ranked first on the list in 2017, slipped to third last year. Other notable moves include Maersk Oil Trading Singapore Pte Ltd climbing to ninth position in 2018, from the 27th spot in the previous year.